Not complaining (too loudly) about we Canadians getting treated as second class citizens when it comes to services (ahem, Pandora) but at least one wrong has been righted. 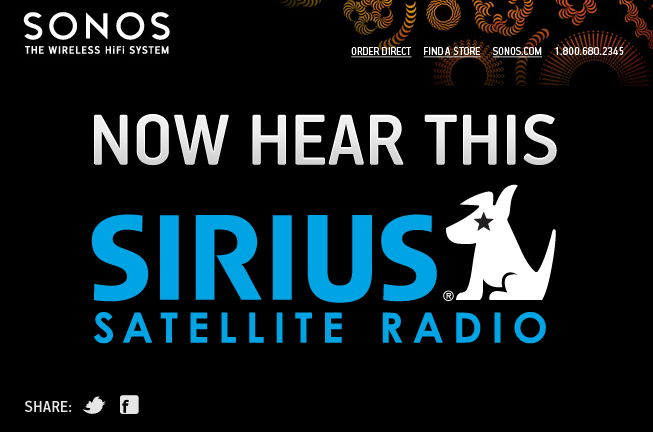 Big user/fan of Sonos and glad to FINALLY see Sirius live and streaming. It was a Coffeehouse weekend. This entry was posted in Technology and tagged Canada, Sirius, Sonos by michaelweening. Bookmark the permalink.